And ALL you have to do is watch out for the signs of NO – Consent…. and NOT do those actions…. 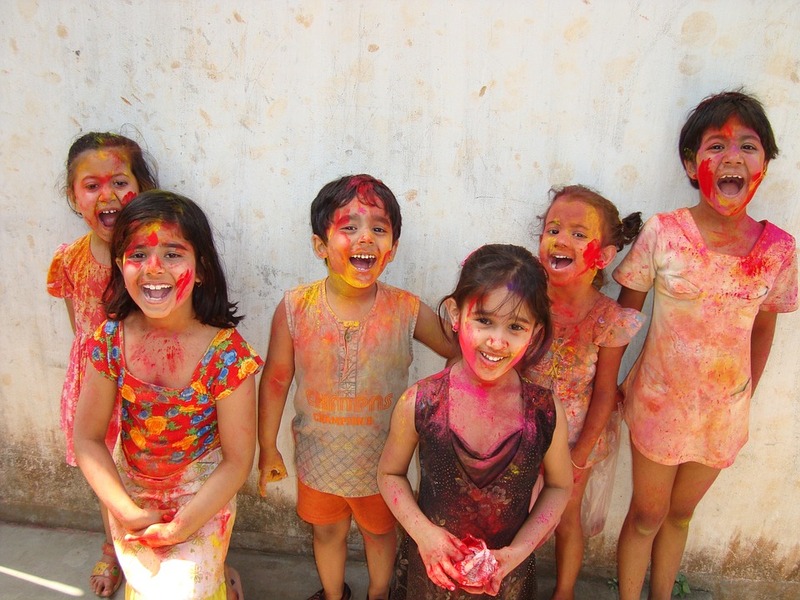 Holi should make you smile – NOT cry! Its NOT consent when, you forcefully color a woman’s face and body – and then say “bura na maano holi hai”. This is an OMG moment – where you are actually molesting a woman! Its NOT consent when, you hit a woman with water colored balloons and continue to make her clothes wet – when she says NO! Its NOT consent when, you come from behind and hug and touch a woman! Its NOT consent when, you force a woman to drink thandai with bhang against her will! Its NOT consent when, you know a woman is high on thandai with bhang and you start touching her! Thats groping and molestation! Previous Previous post: The Dictionary Defines Feminism…. Next Next post: Is she ACTUALLY being Sexually Harassed?